Primavera Sound has long been considered one of Spain’s foremost festivals. 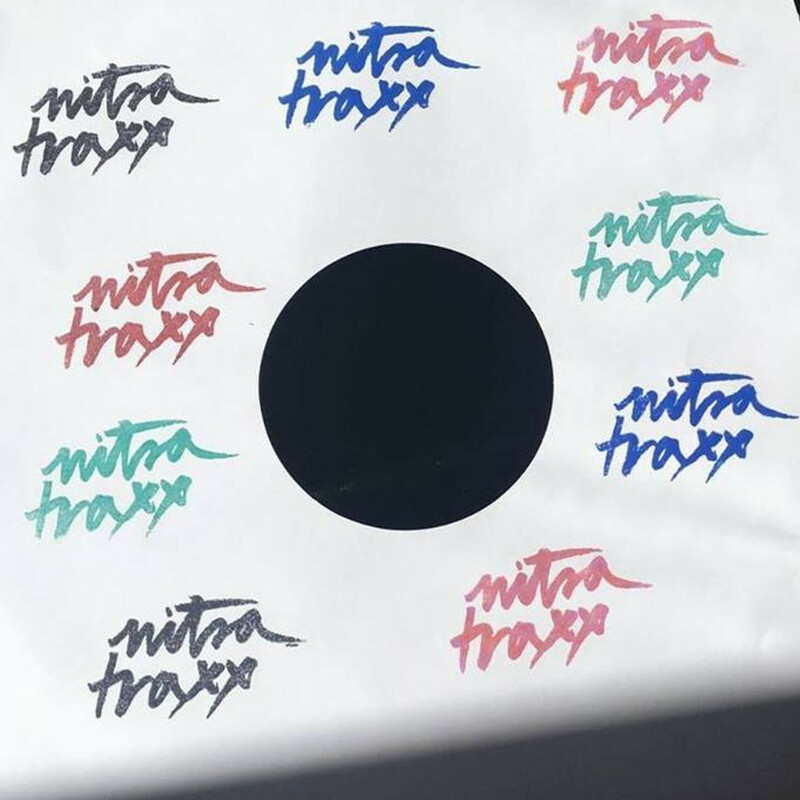 So when the festival decided to launch a label, Nitsa Traxx, it’s only right that they looked to one of Spain’s best producers to take the reins. Step forward Valencia native Daniel Kyo, who introduces the label in stunning fashion courtesy of the quite brilliant Nacht Drei EP. A mesmerising listen, the EP features the original as well as a fittingly brilliant remix by none other than Kyo’s fellow countryman, Marc Piñol. The A-side wastes no time in springing into action, with ‘Nacht Drei’ the sort of diverse weapon that’s sure to win plaudits from an array of different DJs. Haunting but very much on the right side of trippy, the track unfurls against a cacophony of intricate synths and drum patterns. However, it’s when the catchy baseline is let loose that the track really comes into its own. An effort that’s been made with big rooms and festival stages in mind, ‘Die Nacht’ is sure to force an impression wherever it’s allowed to roam free. Pinol then contributes a more than adept remix. Opting for a more minimal soundscape, the sometime Hivern Discs man scales the track back considerably, calling on its zippy flair to produce a masterclass of a remix that, though far removed from the original’s charms, undoubtedly retains its own unique vibe. An expert release from a label – and a producer – we’re sure you’ll be hearing a lot more from over the next while. Daniel Kyo, Marc Piñol, Primavera Sound Rec.